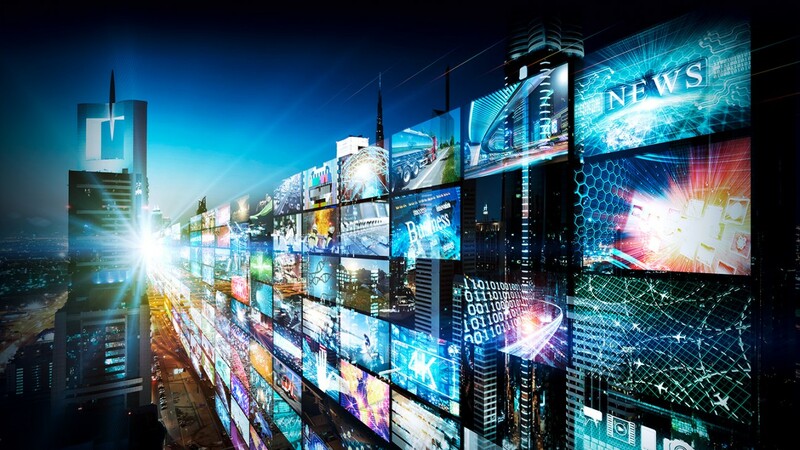 Bringing all your networks together in one family of monitoring and multiviewing solutions allows you to improve operations and consistency. Scaleable performance, innovative functions and cloud capabilities are what you get with a Rohde and Schwarz monitoring and multiviewing solution. 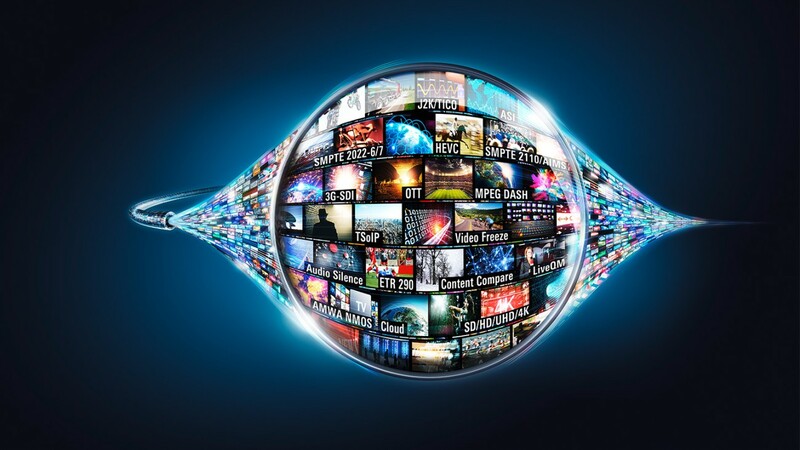 Choose from a wide range of supported input protocols and formats both for distribution or production applications including streaming media. Couple your monitoring solution with cloud based tools to complete your end to end solution. Benefit from the high-quality and in-depth development expertise in Rohde & Schwarz and be sure your multi-network infrastructure to performs for your customers. 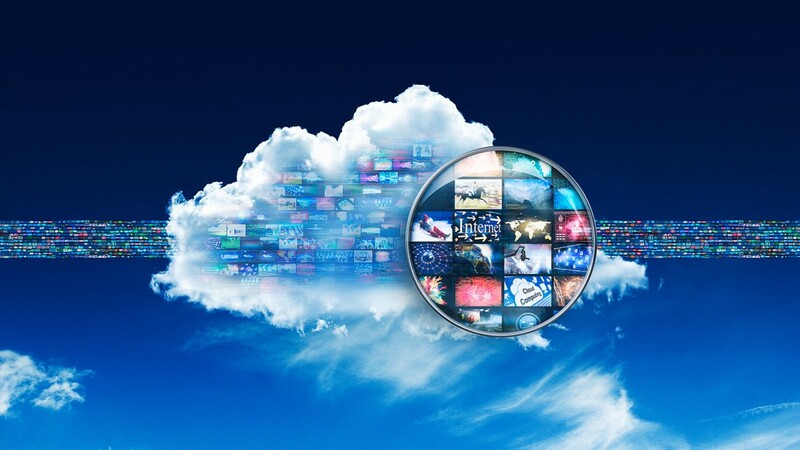 Designed for cloud based analysis of media streams delivered OTT to consumers this monitoring-as-a-service solution expands the view of professional media companies outside their own premises.